Investigators from the Bedford County Sheriff’s office have charged another person in connection with a series of five burglaries in Bedford County. These burglaries occurred between December 24, 2012 and January 4, 2013. 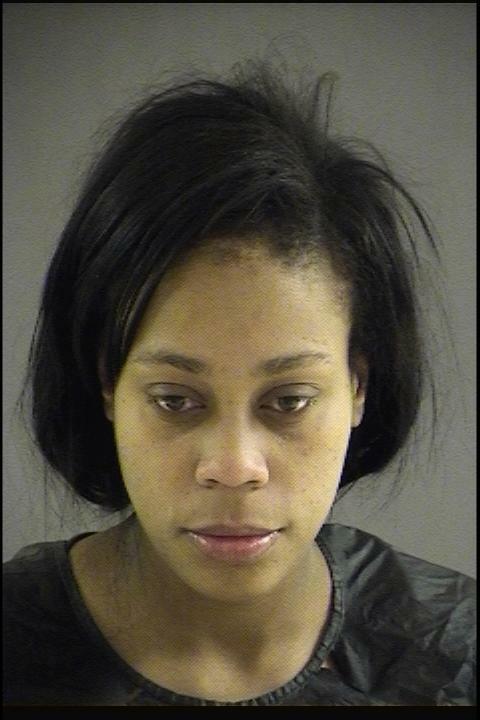 Tanisha Ping Linette Nelson, age 20, of 3434 Bennett Dr. NW, Apt. 6, Roanoke, Va. was arrested early Tuesday morning, February 12, and is being held on a $25,000 bond in the Bedford Adult Detention Center. Nelson was charged with five counts of grand larceny and two counts of larceny of a firearm. Nathan Nelms is still at large. Authorities ask anyone with information on his whereabouts to call 540‐586‐7827 or Central Virginia Crime Stoppers at 1‐888‐798‐5900 or text CVCS 274637 with their tip. or the Crimestoppers Tips Line at 1-888-798-5900. Crime Stopper callers remain anonymous and could received a reward up to $1,000.00. Please download the PDF Press Release for more information. Don’t forget to friend the Bedford County Sheriff’s Office on Facebook or follow us on Twitter!